Birth date and place c. 1826 Boarhurst, Hamilton, Hampshire, England. [Recorded on WO97 Army discharge documents. No parish/town of Boarhurst/Hamilton exists. 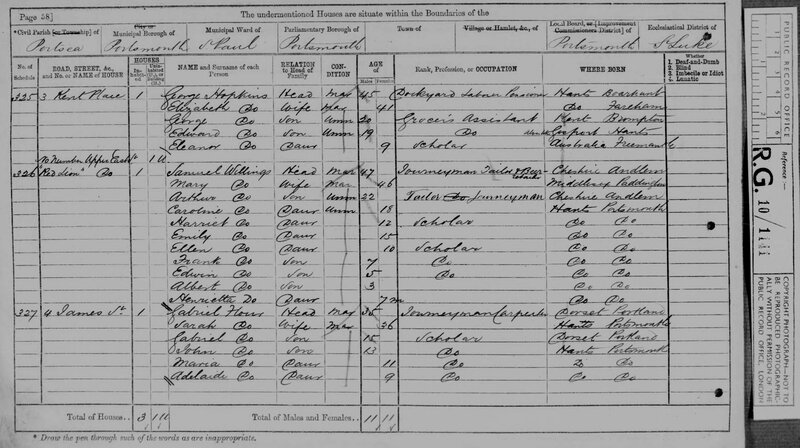 Details of baptism in Boarhunt as below and corroborated by census records]. 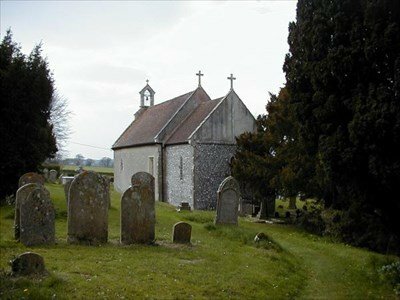 Baptism date and place 12 Jun 1825 St Nicholas Church, Boarhunt, Hampshire, England. Civil Census Residences 9 Slate Yard, Gillingham, Medway, Kent, England (1851). Kent Place, Portsea, Portsea Island, Hampshire (1871). 57 Clarence Street, Portsea, Portsea Island, Hampshire (1881). 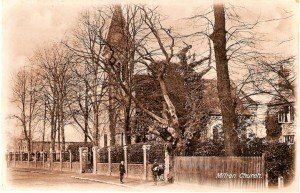 42 Clarence Street, Portsea, Portsea Island, Hampshire (1891). 42 Clarence Street, Portsmouth, Hampshire (1901). Physical Description Height: 5 ft. 6¼ ins. Complexion: dark. Eyes: light grey. Hair: dark. 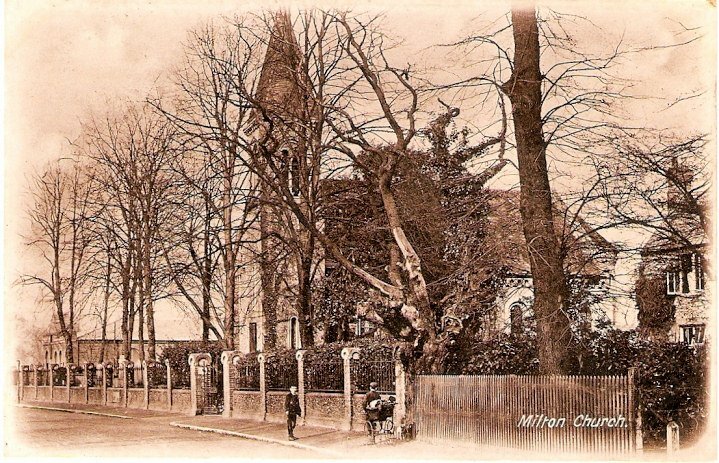 Marriage date and place 1850 Q3 St James Church, Milton, Portsmouth, England. Children George b. 1851 Brompton, Kent. Edward b. 1852, Gosport, Hampshire. Elizabeth b. 1858 (d.1858), Fremantle, Western Australia. Edith b. 1860 (d.1860), Guildford, Western Australia. Ellen (Eleanor) b. 1862, Fremantle, Western Australia. Death date and place 1901 Q4 Portsmouth, Hampshire, England. Regiment No. and Rank #1474 Private/Sapper. 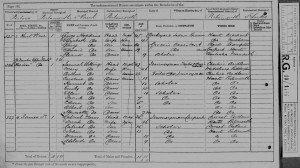 Attestation date and place 13 Oct 1846 Portsmouth, Hampshire. Service/Campaigns Turkey & Crimea 1 year 5 months. Western Australia 4 years 9 months. Musters WO11-124 7th Company, Chatham (1851). 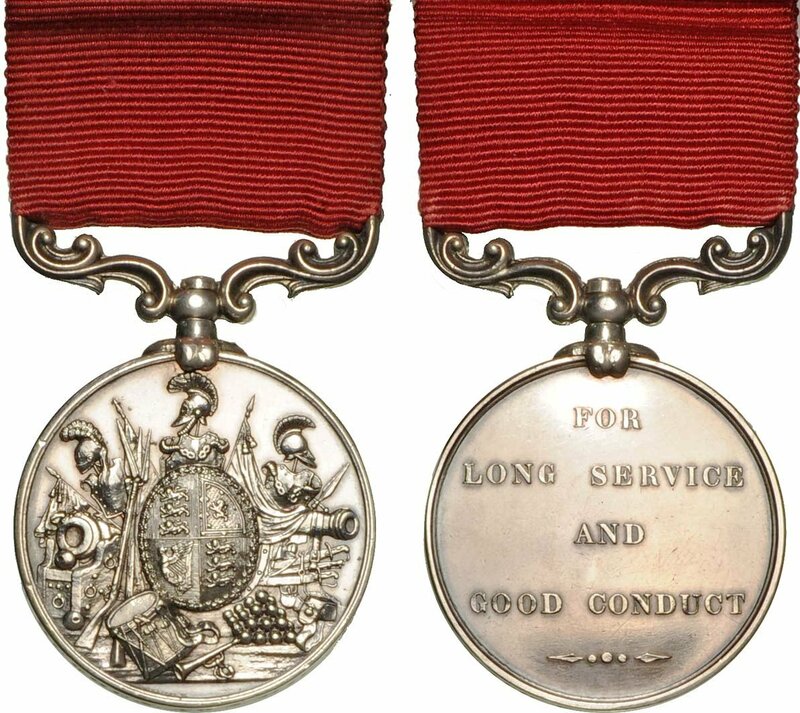 WO11-158 (1858) to WO11-207 (1862) Western Australia. Promotions Sapper to 2nd Corporal 1 Mar 1864. One entered in the Regimental Defaulters Book. Discharge date and place 24 Dec 1867 Camden Fort, Ireland. Post Discharge Residence Hamilton (? ), Hampshire. Post Discharge Pension District 2nd Portsmouth (1867). 1st Portsmouth (1868). Pension Amount 1/2½d. per diem. Status/Occupation Instructing Warder [Barker p. 107]. Departure from WA Lincelles. Dep. Fremantle 27 Apr 1862 for Cape of Good Hope and London.